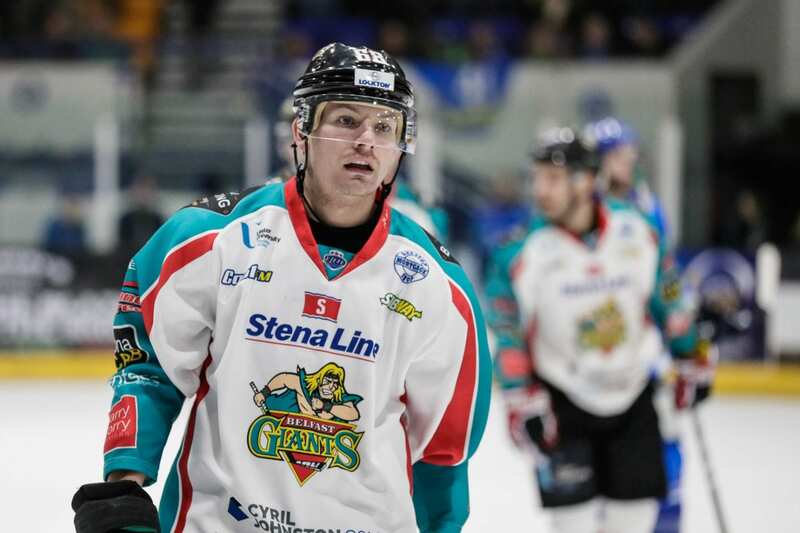 Fife Flyers have confirmed the signing of Canadian forward Liam Heelis. The 26-year-old joins the Flyers after a year off the ice to complete his Master’s degree in Sports Psychology at McGill University in Montreal. Heelis spent the previous five seasons playing in the Canadian Interuniversity Sport league. 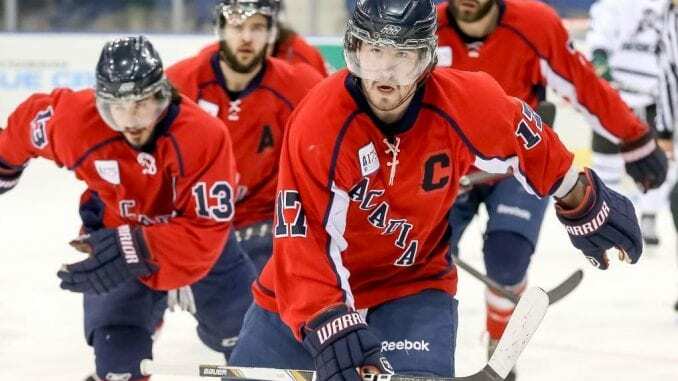 He iced for four years with Acadia University, before switching to McGill for the 2015/16 campaign. Flyers’ Assistant Coach Jeff Hutchins said: “Liam is a smart two-way hockey player that can add offense to a line in all three forward positions. “The character reference checks on him have been some of the most complimentary I’ve ever had on a player. He is a good player and we will be adding a good person in the room and the community. 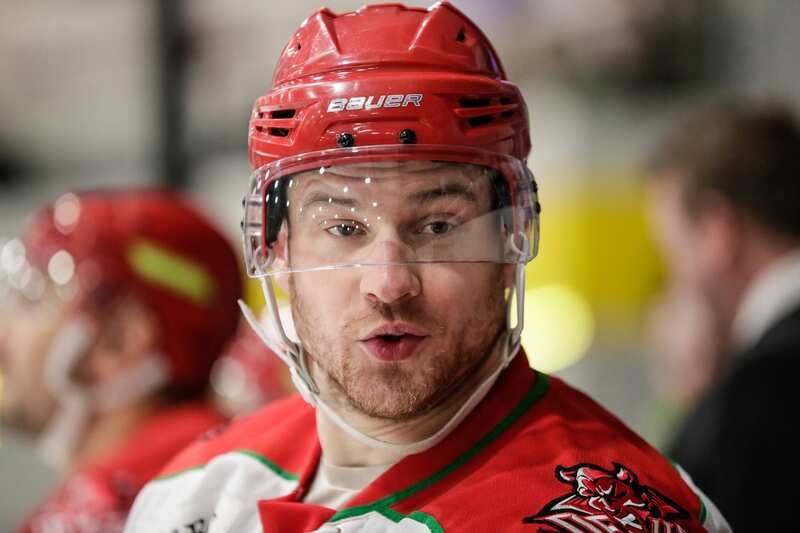 Heelis added: “I’m very excited to be joining the Fife Flyers organisation. “I feel grateful for the opportunity I have been given, as this gives me my first taste at professional hockey and a chance to submerse myself within a new culture and community. 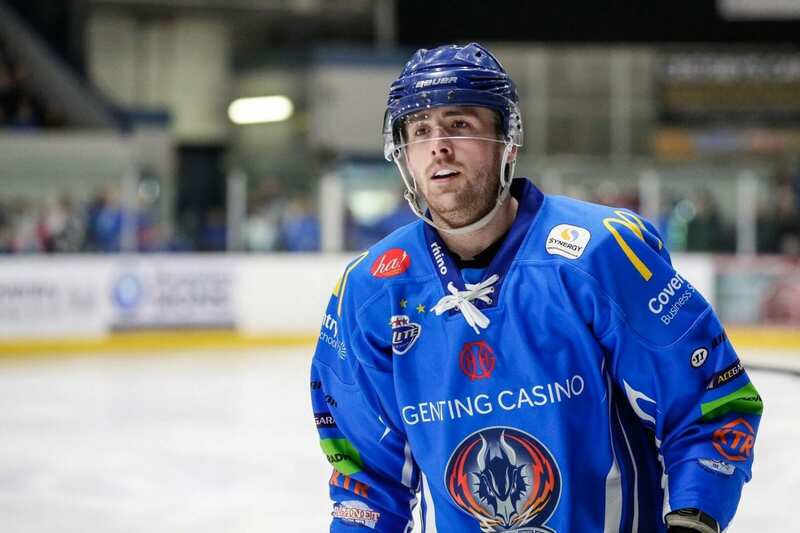 “Coming from Canadian university hockey, my values lie within strong team culture and contributing to the community, and I’ve heard many great things about Fife’s storied franchise and enthusiastic fans. I’m really looking forward to getting started. “I’m eagerly looking forward to this experience and learning from the coaching staff and my new teammates. I consider myself very fortunate to start my pro career in Fife.